‍If you’re looking for a Bluffton pediatric dentist, Dr. Darrah has experience working with children of all ages. Our team focuses on encouraging better oral hygiene habits, preventing common issues like cavities, and taking an informative, fun approach to pediatric dentistry. We offer dental services for your entire family at Buckwalter Dental Care, and we treat your little ones as if they were our own. - We’ll get to know you and your child, and become familiar with any potential health issues or complications that we need to be aware of. - We will be able to keep a close eye on the development of your child’s mouth and teeth as they grow, to identify any potential problems early. - Your child will become familiar with the process of going to the dentist, starting at a very early age. This greatly decreases the likelihood that they will develop dental anxiety later in life. 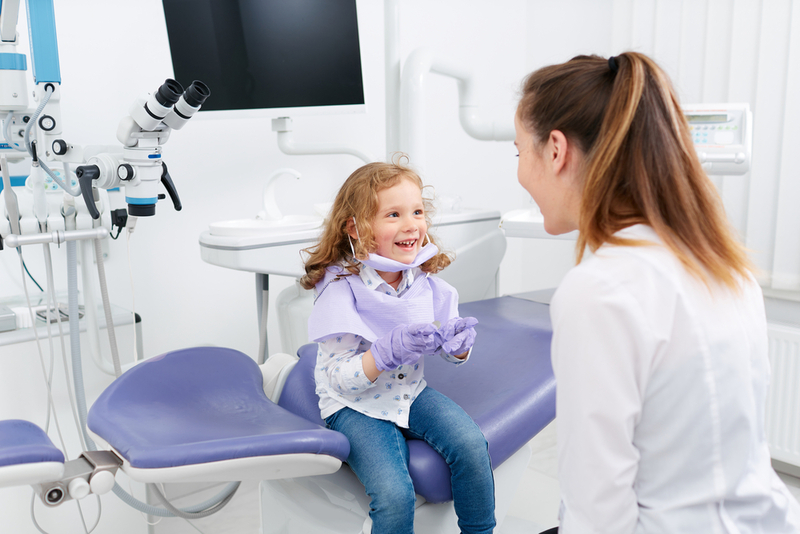 Teeth cleaning and oral exams – One of our hygienists will clean and polish your child’s pearly whites, and Dr. Darrah will conduct a comprehensive exam to make sure your little one has healthy teeth and gums. Dental sealants – Dental sealants are made from a special type of plastic. When applied to the rear molars, they help seal the teeth and prevent cavities from forming for up to 10 years. Fluoride treatments – Fluoride treatments consist of a special compound that’s “painted” onto your child’s teeth. This treatment helps remineralize weakened tooth enamel, strengthens teeth, and prevents cavities. Fillings – Unfortunately, cavities are the most common childhood disease, and they are preventable. While there’s a good chance your child will develop a cavity in their lifetime, we can halt the progression of tooth decay and prevent further damage with fillings. 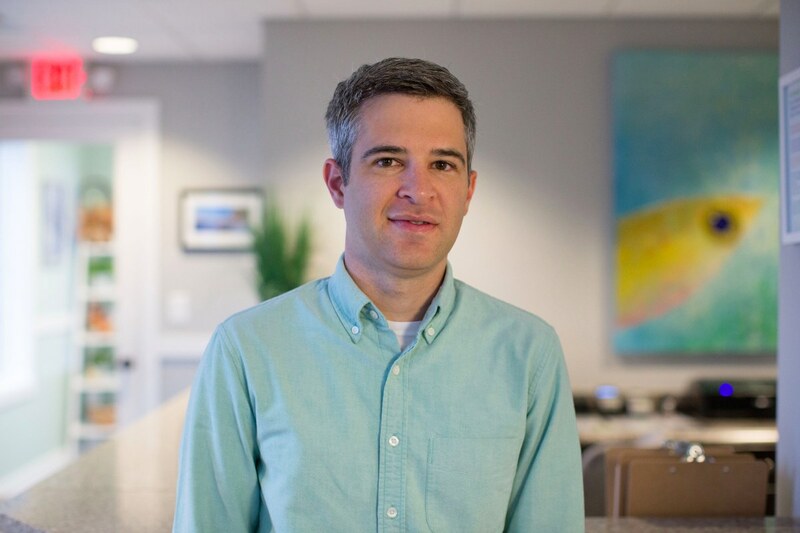 If you’re interested in working with a new pediatric dentist in Bluffton, Dr. Darrah is an ideal choice. With a patient, caring attitude, and a dedication to keeping parents informed about their child’s dental health, our team will take great care of you and your family. Schedule an appointment at (843) 815-3232, or come to our office at 31 Innovation Dr, #2, Bluffton, SC 29910 for an in-person consultation.